KATHMANDU, July 24: The mass sit-in organized by civil society members from Sunday to express solidarity with the demands of Dr Govinda KC continued on Monday also. On Monday, Dr KC’s fast-unto-death completed 24th day and became his longest fast-unto-death so far. KATHMANDU, Jan 21: The Press Council Nepal has begun online complaints registration system from Sunday. 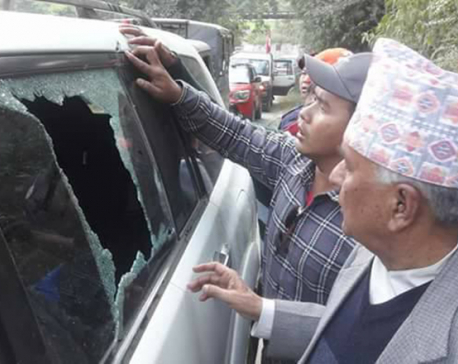 KATMANDU, Nov 20: Seriously concerned over the unabated attacks on candidates, election experts, senior bureaucrats and civil society leaders have suggested to the Election Commission (EC) to ask the government bodies concerned to revise the existing security strategies including the categorization of sensitive areas and enforce them accordingly. 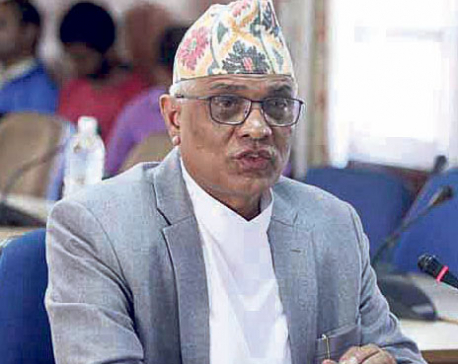 PALPA, April 30: The political party leaders have stressed on need to move forward on creating an electoral atmosphere in the country by putting an end to the trend of postponing the local level elections.